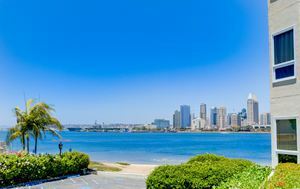 First floor Single Level Condo with Gorgeous views of San Diego Bay and Harbor Island! ????⛵️???? 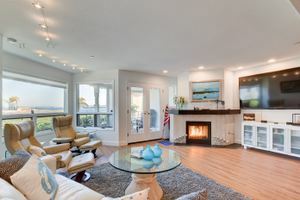 Stylish 2 bedroom, 2.5 bath home has a large living room with a fireplace, spacious patio with BBQ and great views! The Landing features a pool and spa, his/hers fitness rooms, sauna. 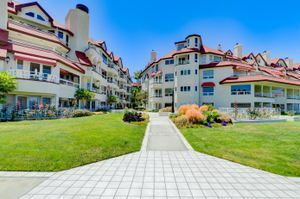 Walking distance to restaurants, grocery, shops, ferry landing. 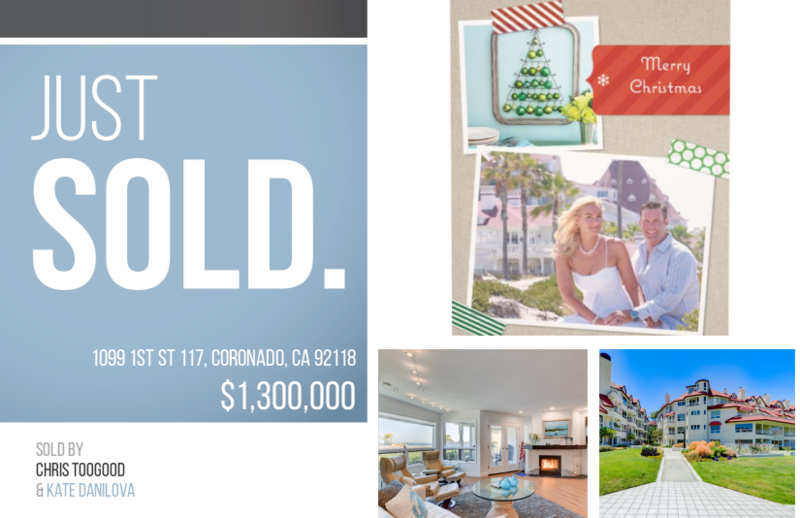 Let us know if you want to sell or buy house.